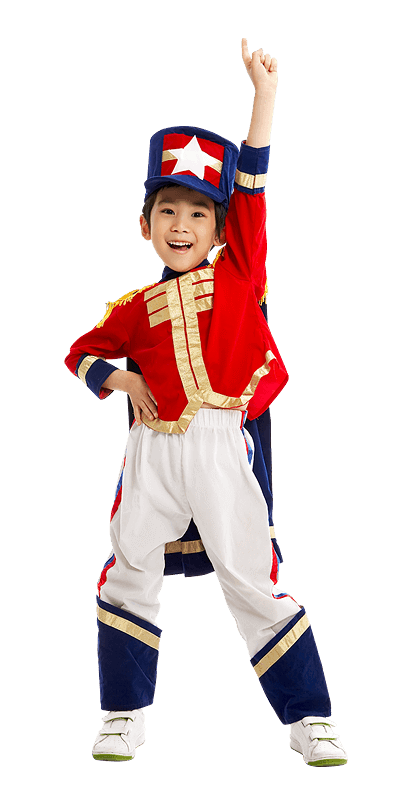 Cambridge English for Schools can give young Thai learners a big head start in life. Essential English skills provide that important first advantage that can lead to successful study at a very early age. This, in turn, can lead to life opportunities that can eventually enhance their entire work career. But to achieve strong English communication abilities, you’ll need rigorous English assessments to ensure that students are learning at each step as they grow through life. Studies suggest that at a both cognitive and academic level, children learning an additional language are more creative, better at solving complex problems and usually score higher on standardized tests. At a personal level, the more languages a person speaks, the better access they will have to different people and resources from other countries. Additionally, it helps children to better understand other cultures, expressions and styles of communication. This can encourage children to appreciate how big the world is and will open their mind greatly – which can open many different doors in their future. 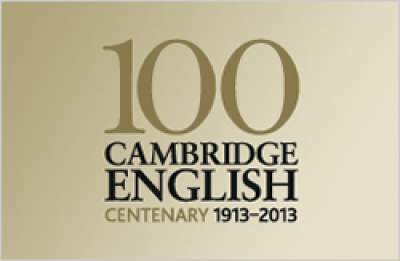 We are an authorised Cambridge English Exam Centre based in Bangkok. For Thai schools and institutions, there are different levels of exam from beginner to advanced level, so students can improve their English and build their confidence step by step. Cambridge English for School Exams doesn’t stop with the tests. We also offer extensive learning and teaching support to help Thai schools deliver world class English teaching standards. 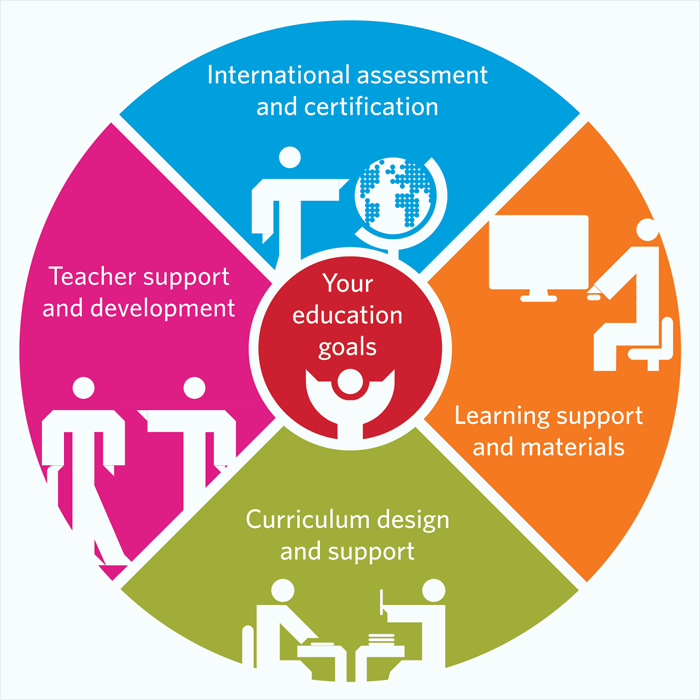 Explore the various “buttons” of Vantage’s English for Schools website to learn how we can help students, parents, schools and policy makers in Thailand achieve their goals of establishing benchmarks for a high standard of international communications. 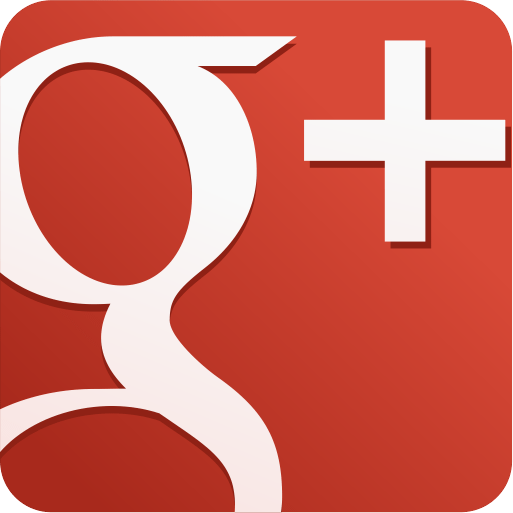 Vist our Facebook and Google+ pages for updates.